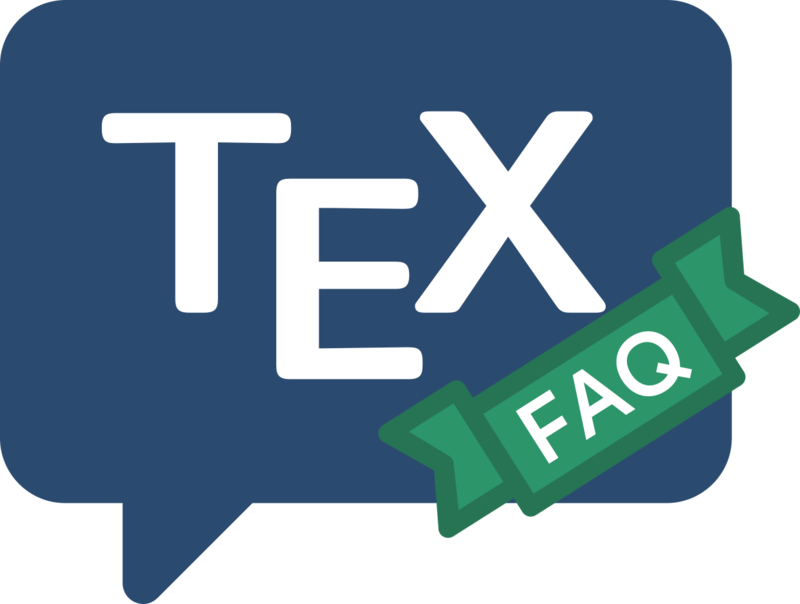 The web site “Your BibTeX resource” offers a solid introduction, but doesn’t go into very great detail. The document “Designing BibTeX Styles”, also in the BibTeX distribution (look for btxhak), explains the postfix stack-based language used to write BibTeX styles (.bst files). The file btxbst.doc, also in the BibTeX distribution, is the template for the four standard styles (plain, abbrv, alpha, and unsrt); it also contains their documentation. A useful tutorial of the whole process of using BibTeX is Nicolas Markey’s “Tame the BeaST (The B to X of BibTeX)”, which may also be found on CTAN. A summary and FAQ by Michael Shell and David Hoadley, is also to be recommended.